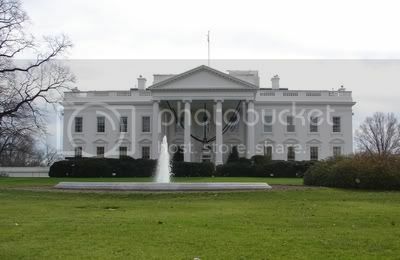 “We know the bed is going into the private quarters of the White House,” says Aaron Jenkins, sales manager of Leonards and son of Jeff. But neither of the Jenkins know where in the private quarters the bed was headed. Nor could their delivery men see anything else stored in the Maryland warehouse. “They came back from delivering it and said everything was totally covered and wrapped,” says Jenkins. Well, I love four poster beds and the next one I get, will be four poster. I also love old, antiques as I have been collecting a few furniture pieces for my home. 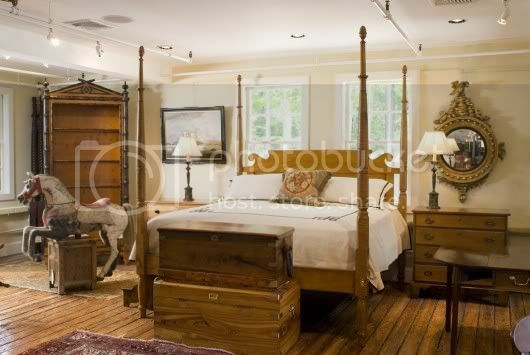 This bed looks very vintage and keeps with the style of Michelle Obama.